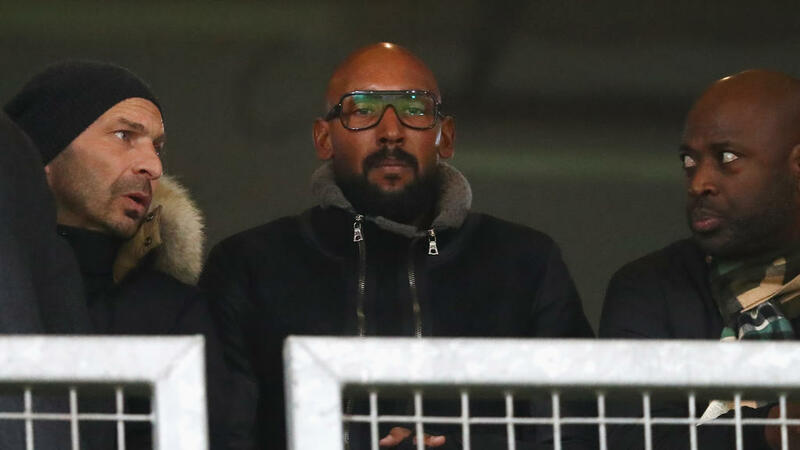 Anelka, 39, "will work at Lille's youth academy advising the apprentices, in particular focusing on the work and specific role of strikers," the club said in a statement. Lille president Gerard Lopez told AFP Anelka will "work with players ranging from 14 years old up to the reserve team". At the 2010 World Cup in South Africa Anelka's France career came to an abrupt and controversial end. He was handed an 18-match ban by the French Football Federation (FFF) after insults aimed at coach Raymond Domenech sparked the now infamous Knysna players' strike. Lille coach Christophe Galtier said Anelka, now 39, was happy to cut his coaching teeth "out of the spotlight". "Nicolas is really enthusiastic. He wants to stay out of the spotlight and bring some of his striking expertise and know-how to our young players," said Galtier. "But for the moment he does not want to get involved with the professionals."